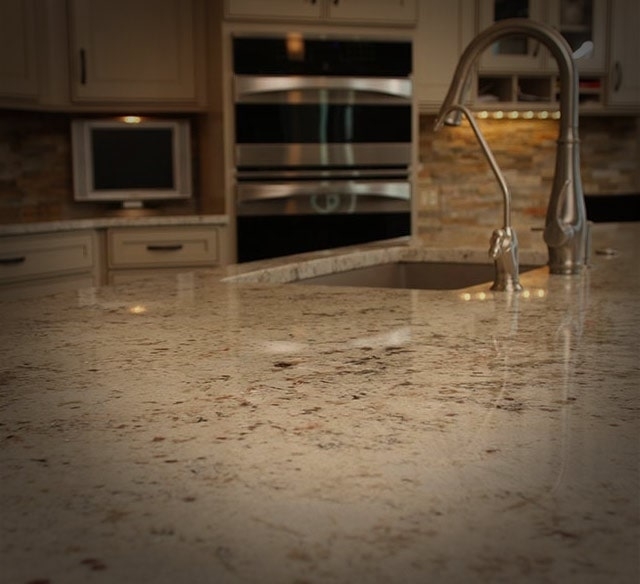 It’s hard to top the natural beauty of custom granite countertops. 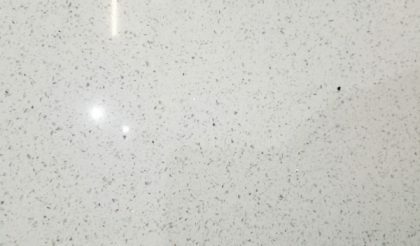 Southwest Michigan Granite will work with you to achieve a stunning look for your kitchen or bathroom project. 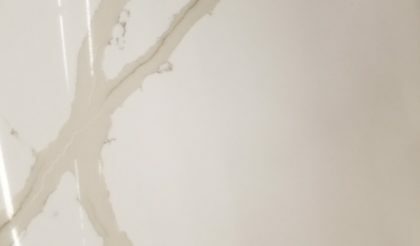 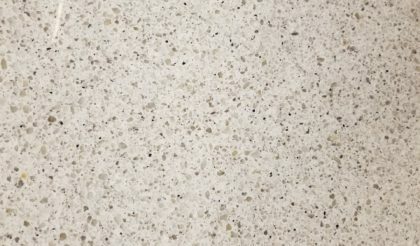 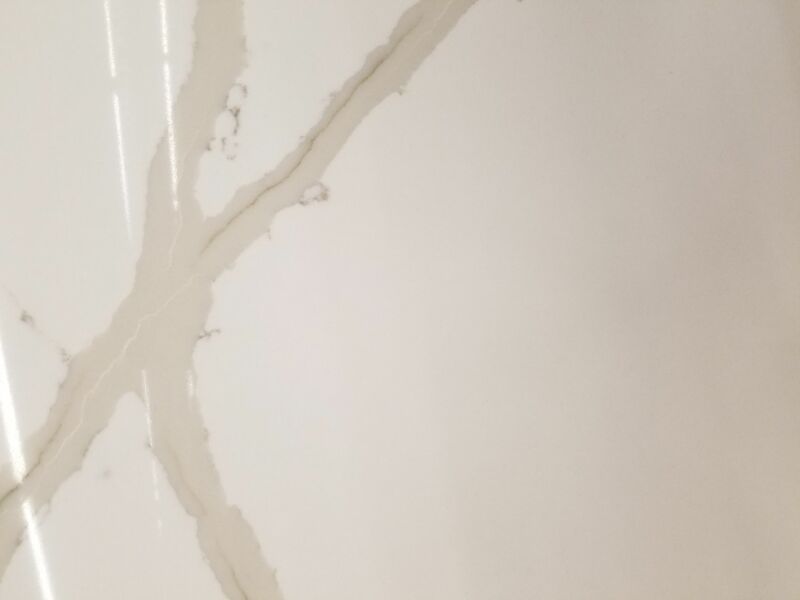 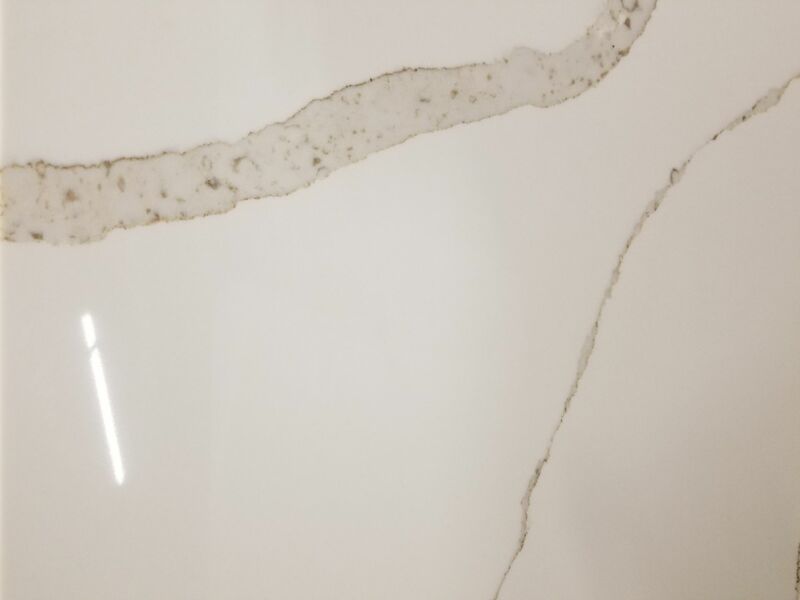 Custom quartz countertops provide a durable, long-lasting surface that resists many forms of damage. 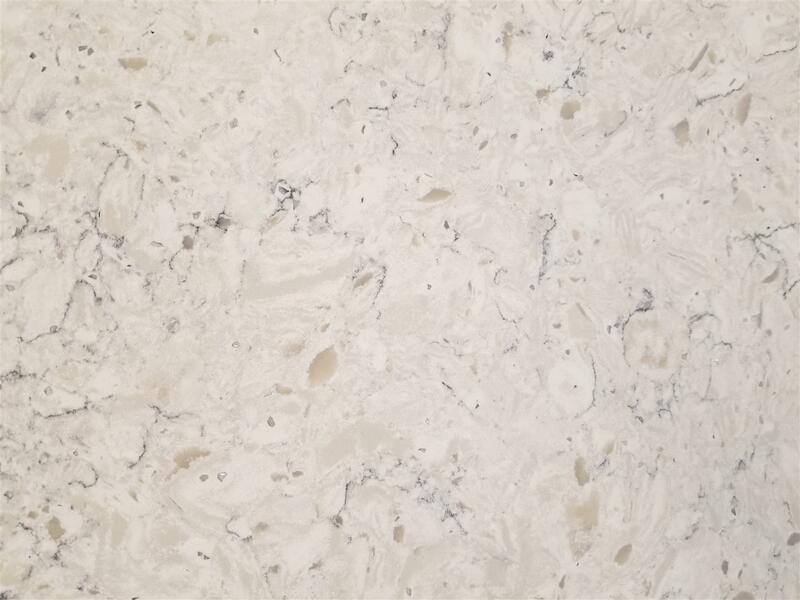 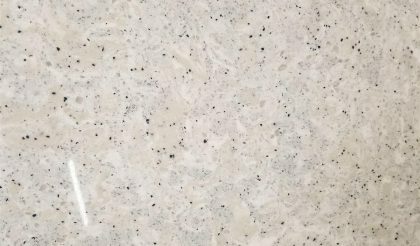 Southwest Michigan Granite offers quartz in a range of colors, textures, and patterns. 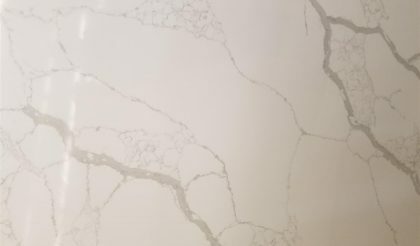 Whether you’re working on renovating your kitchen or upscaling your bathroom, the team at Southwest Michigan Granite can help by providing the absolute best materials in the area.   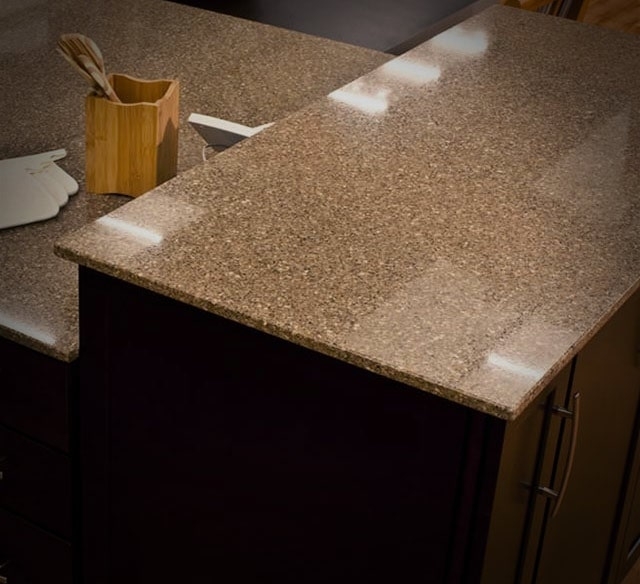 When it comes to kitchen countertops – whether you’re considering granite countertops or quartz countertops – Southwest Michigan Granite is the area’s premier source. 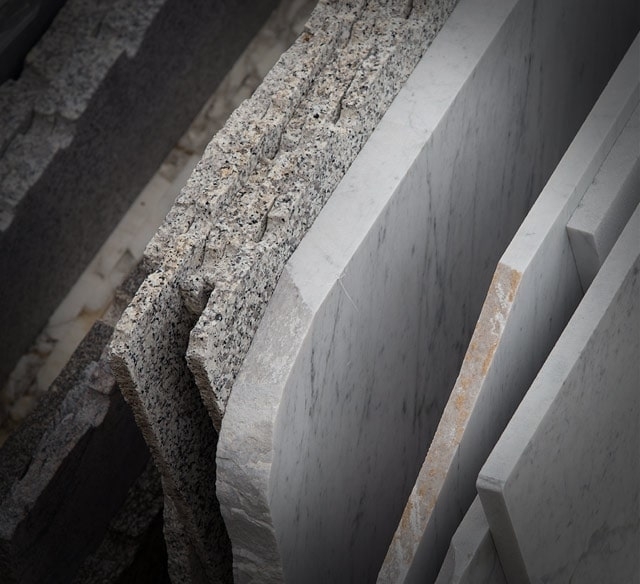 We understand that quality matters and offer an unparalleled selection of top-shelf products. 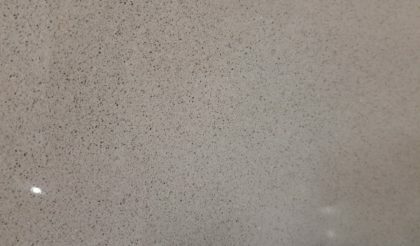 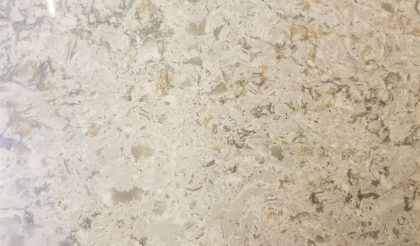 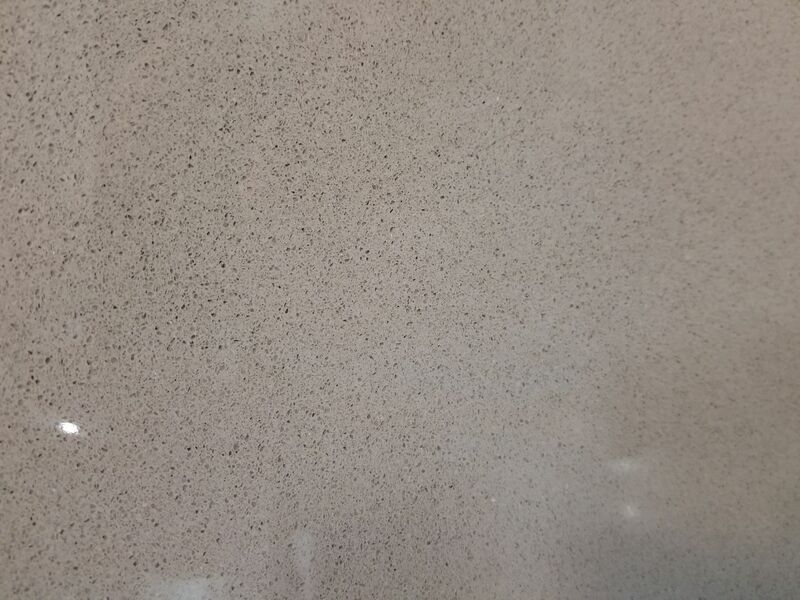 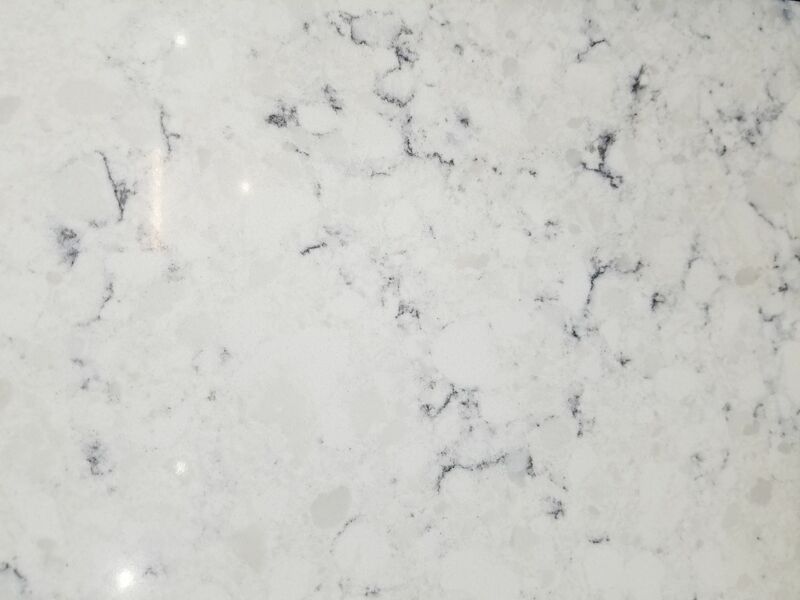 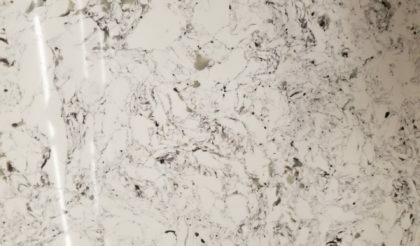 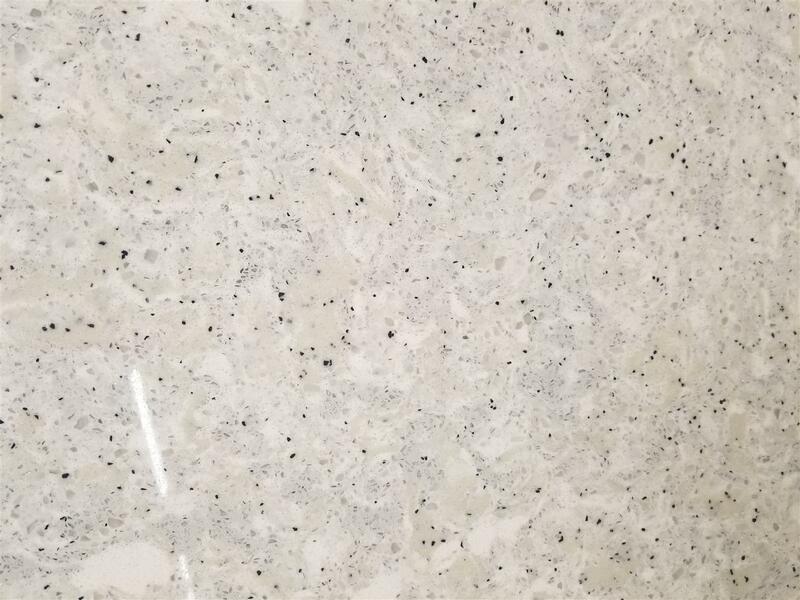 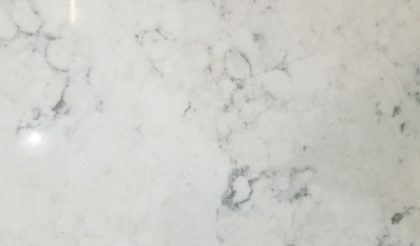 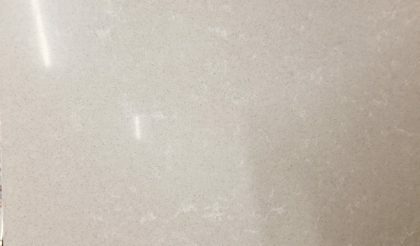 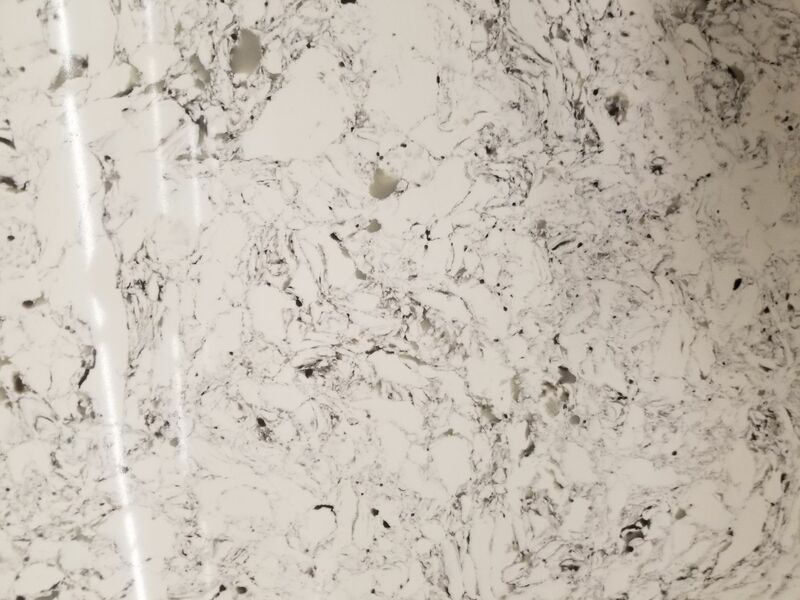 Whether you’re looking for countertops for your kitchen, bath, office, bar, commercial, or residential project, you can be confident that we can provide you with the high-quality granite that you need. 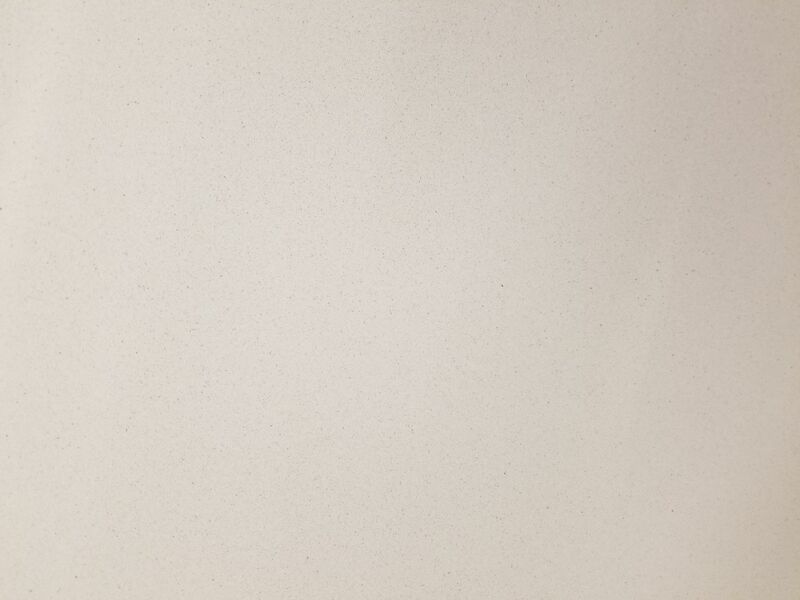  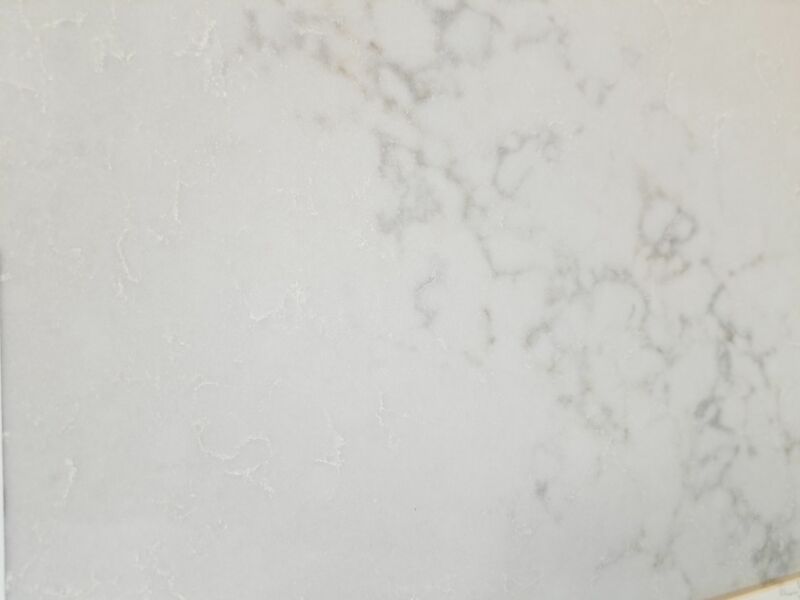 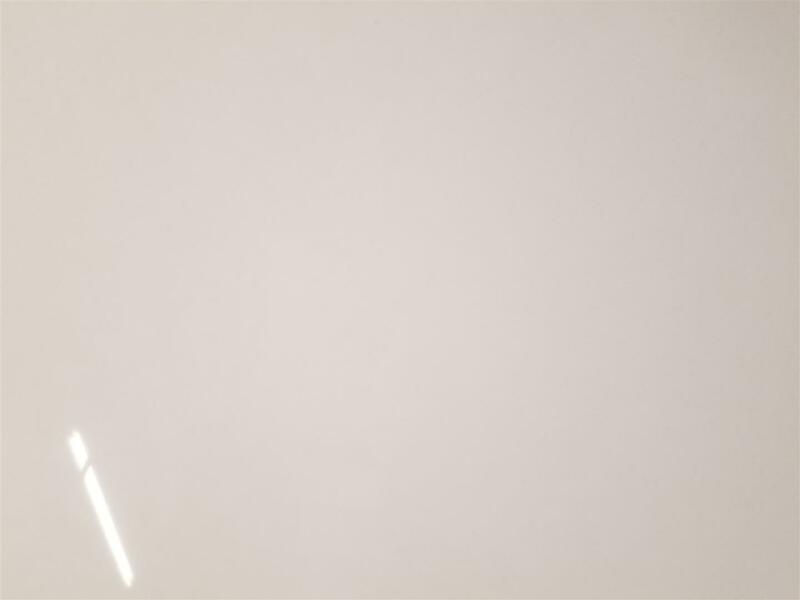 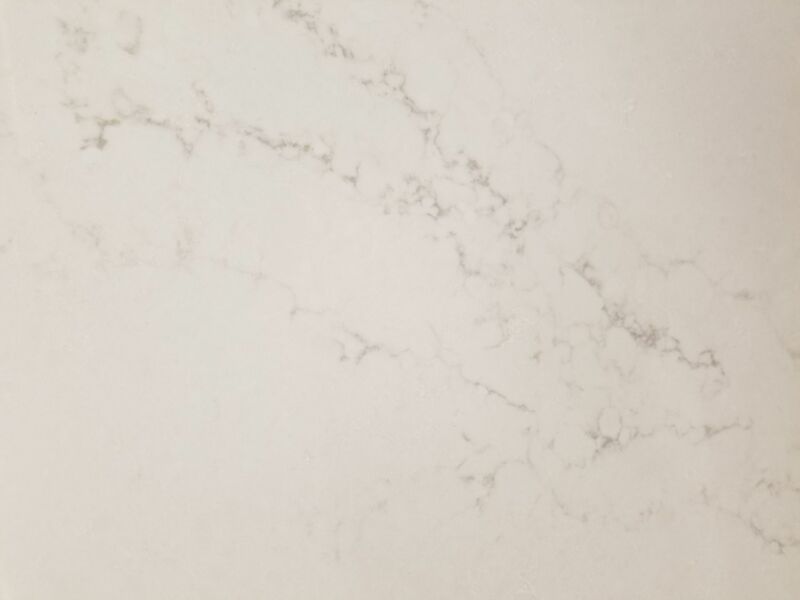 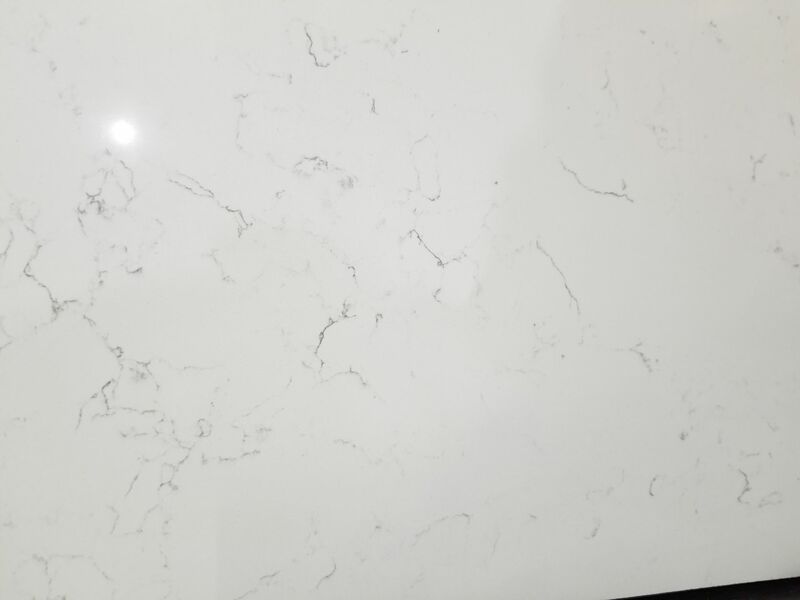 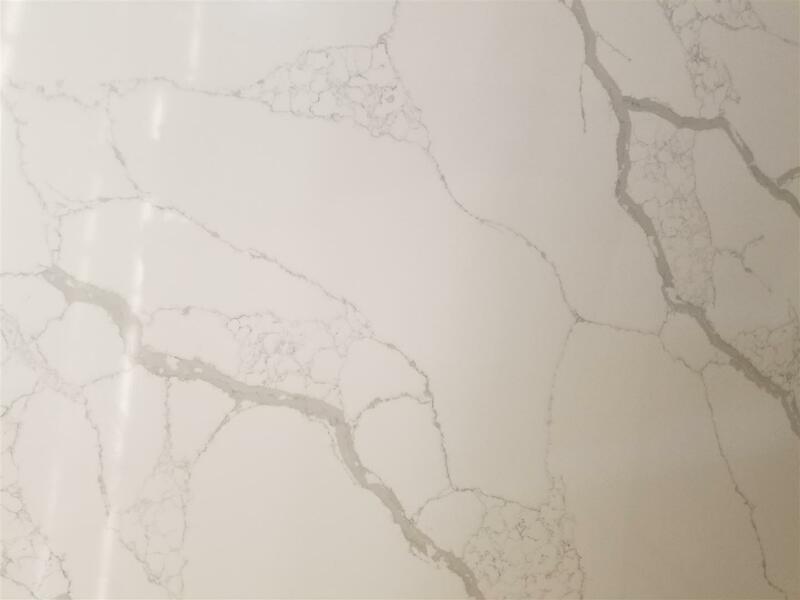 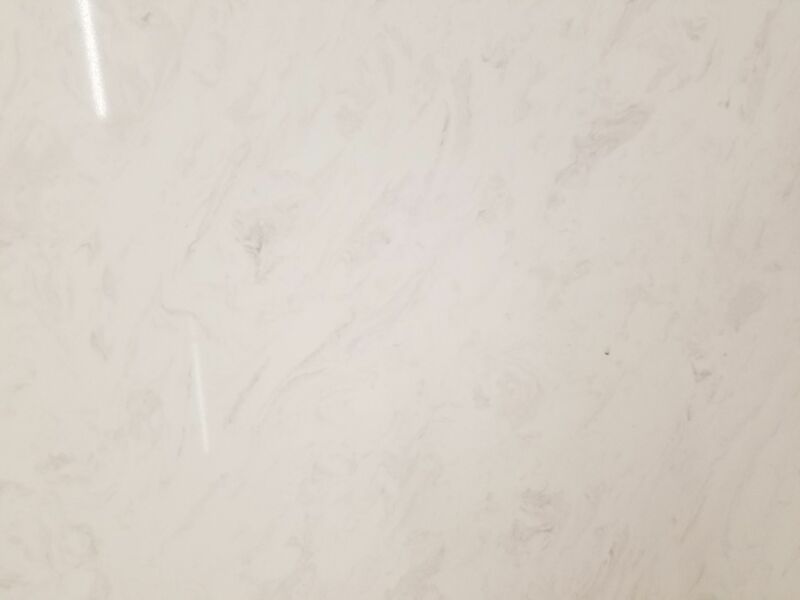  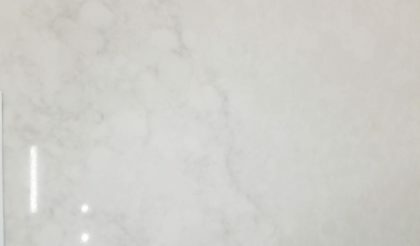 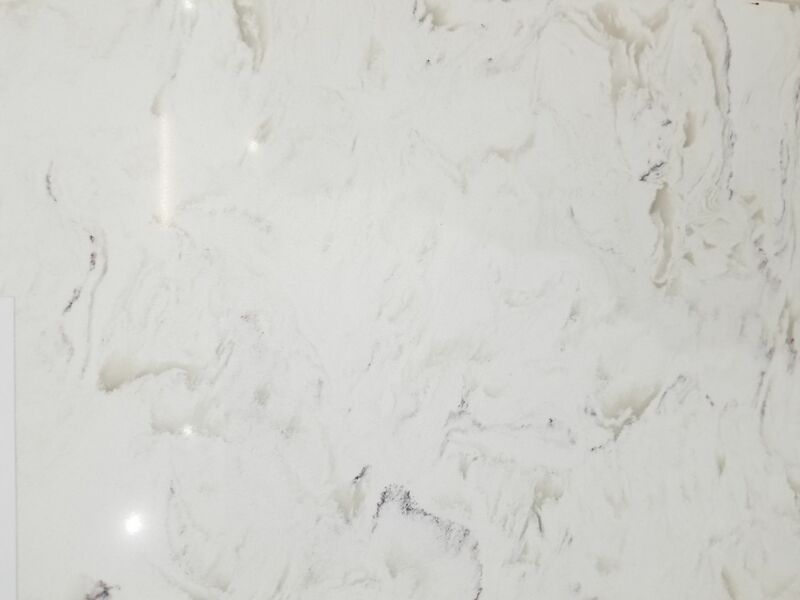 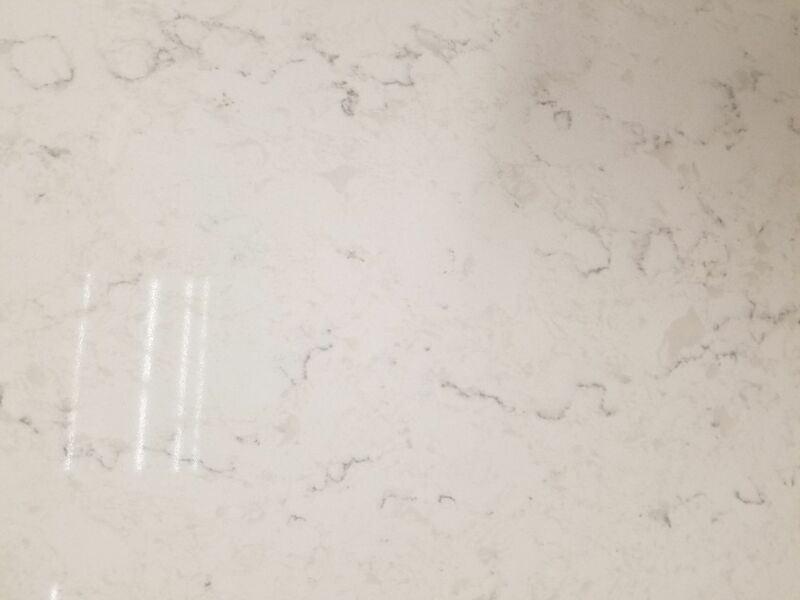 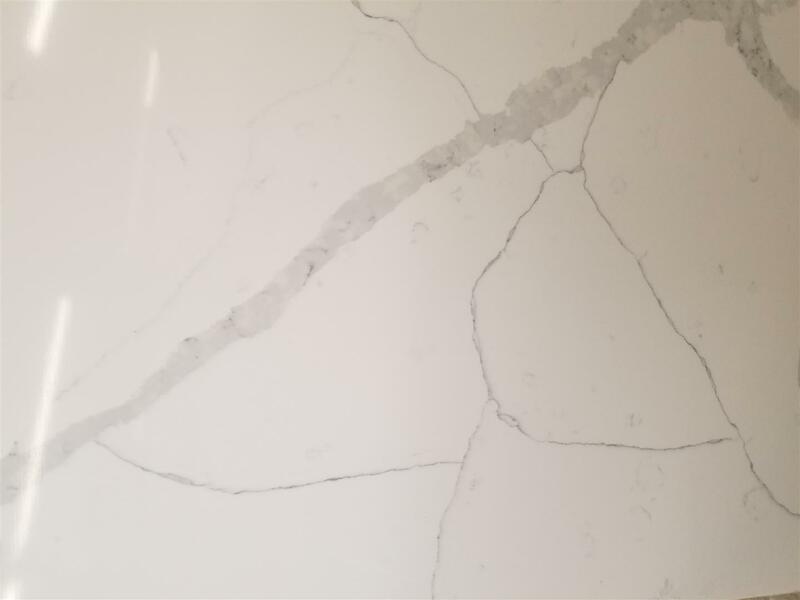 With the largest selection of in-stock quartz in the area, our 12,000 square foot showroom contains more than 300 slabs from seven different manufacturers. 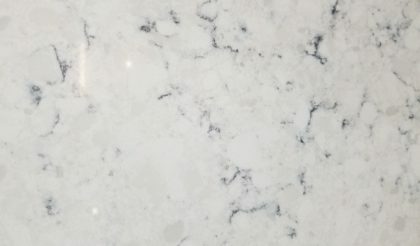 If you’re not sure where to start, we encourage you to contact us today to discuss your project! 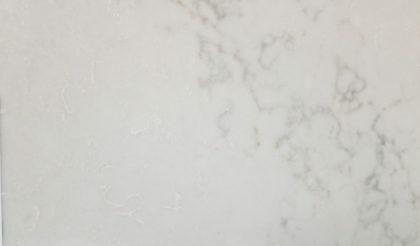 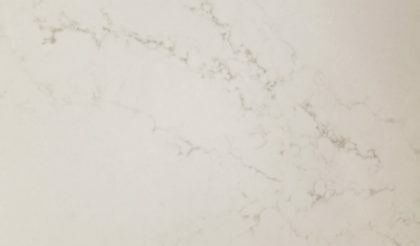 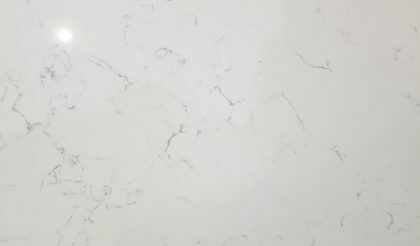 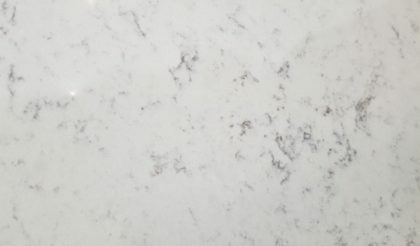 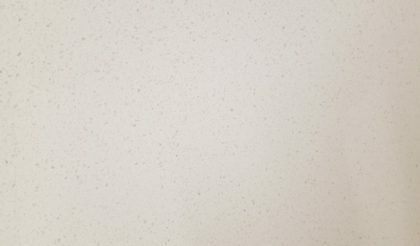 With the area’s most knowledgeable team and expansive inventory, Southwest Michigan Granite is the leading supplier of custom in-stock quartz countertops in West Michigan. 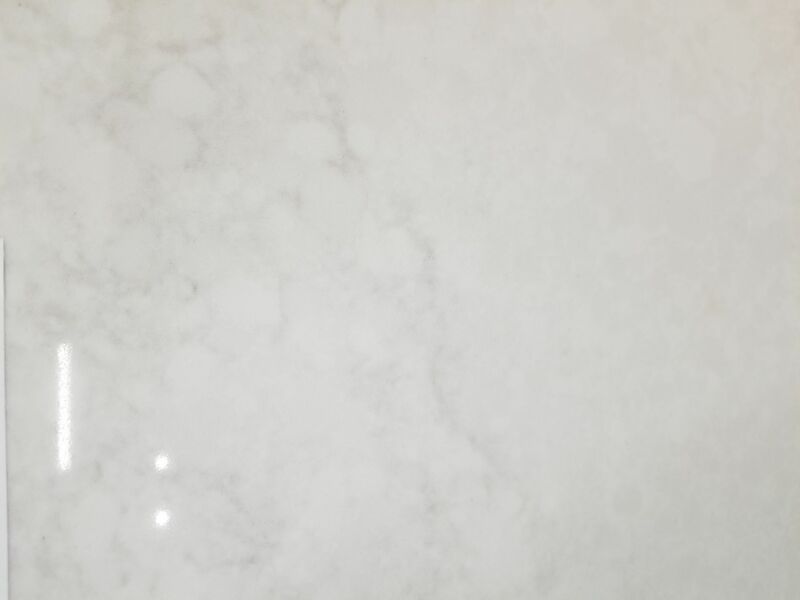 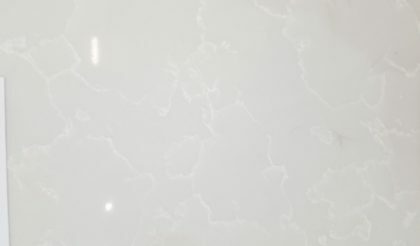 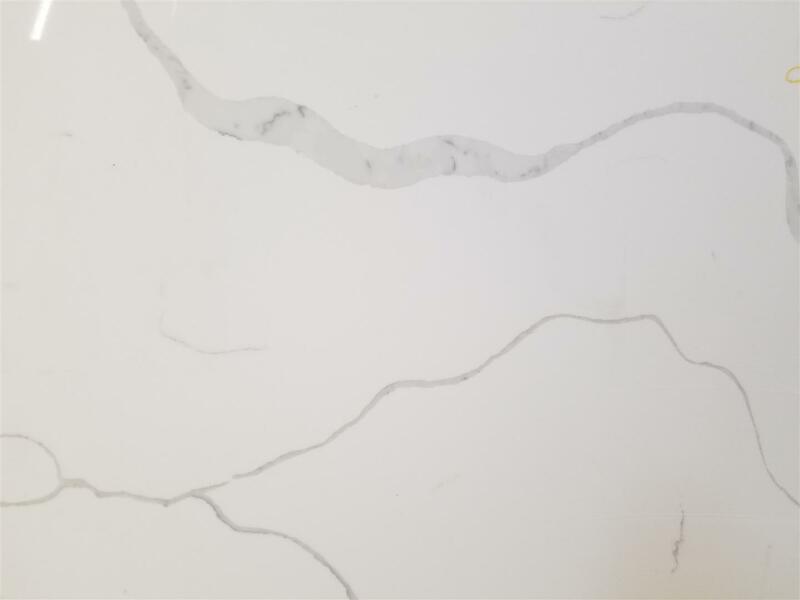 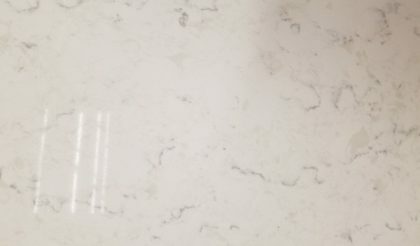 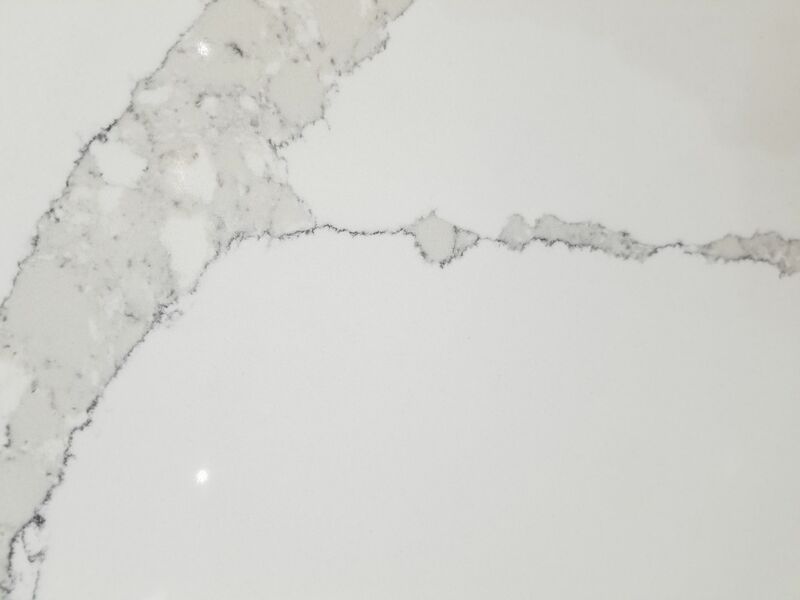 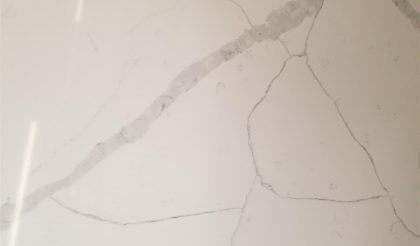 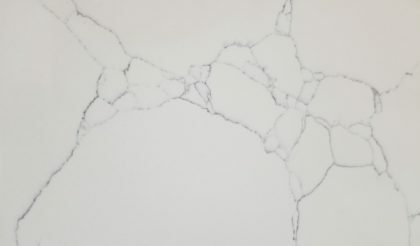 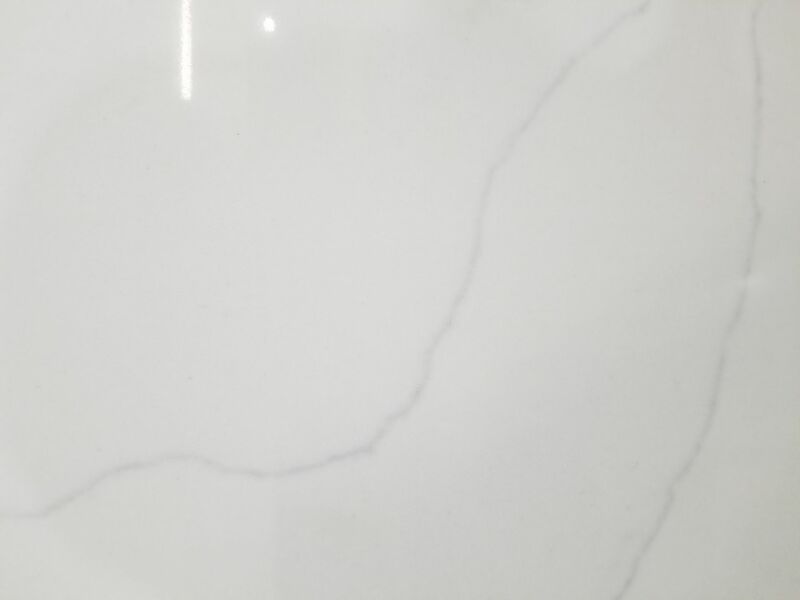 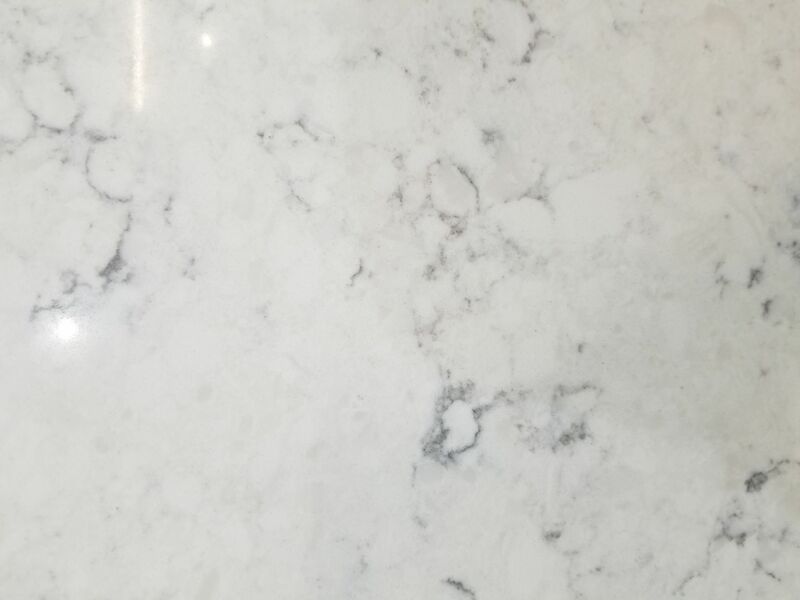 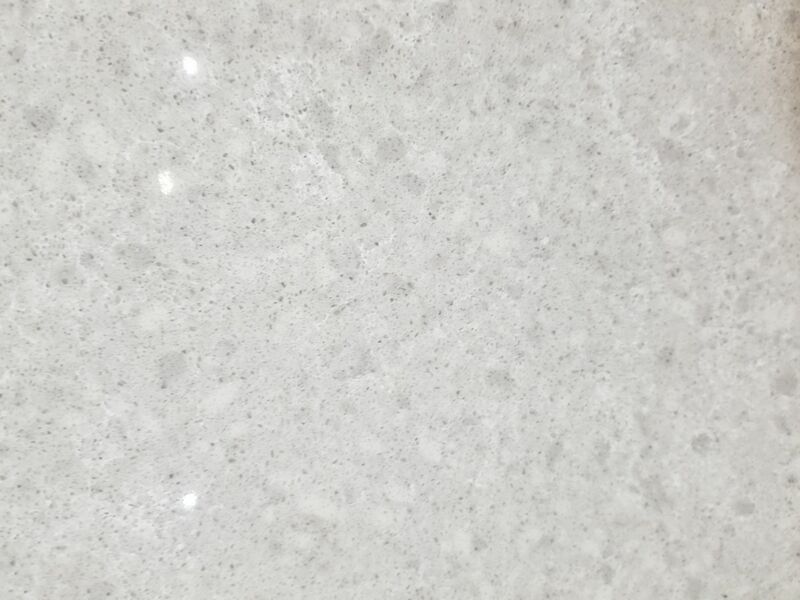 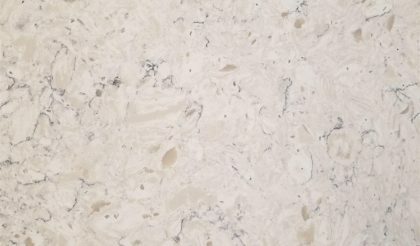 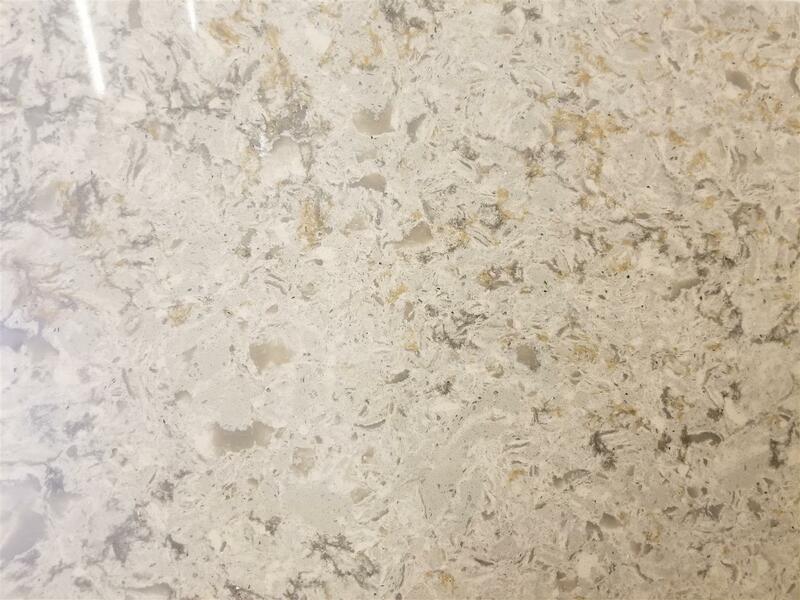 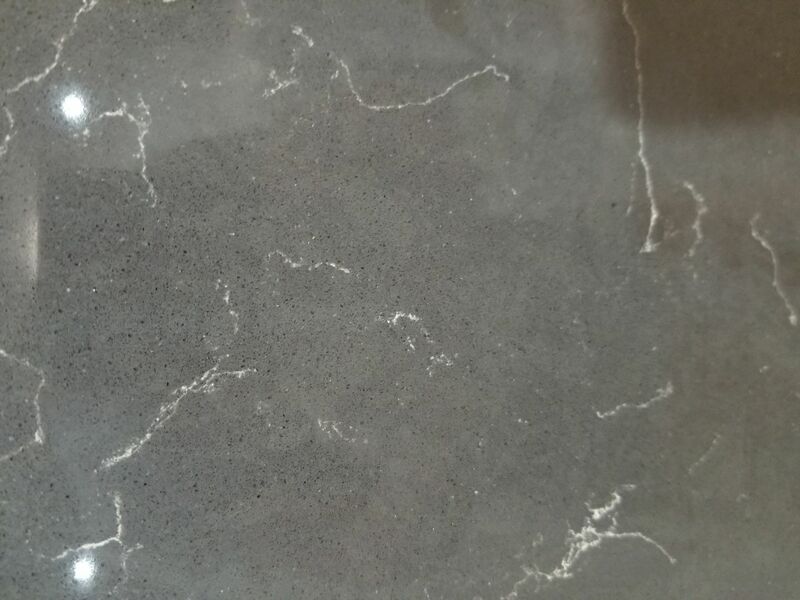 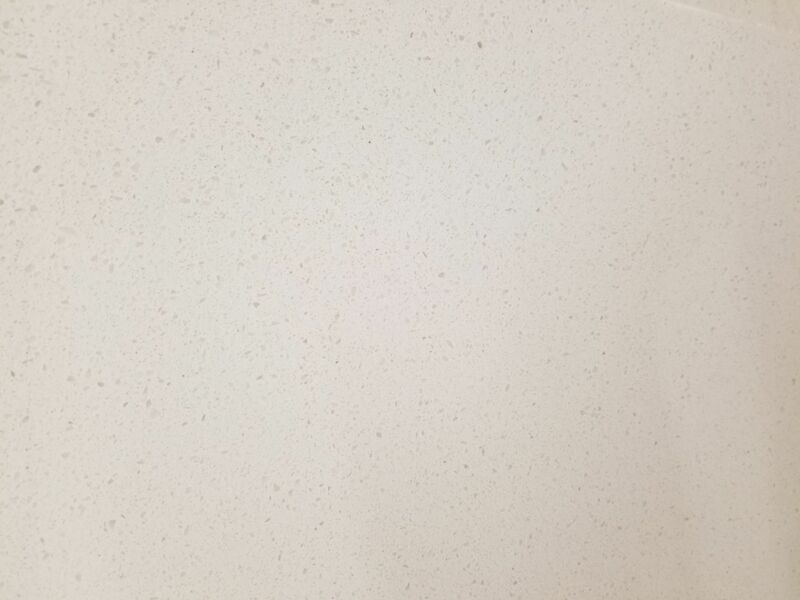 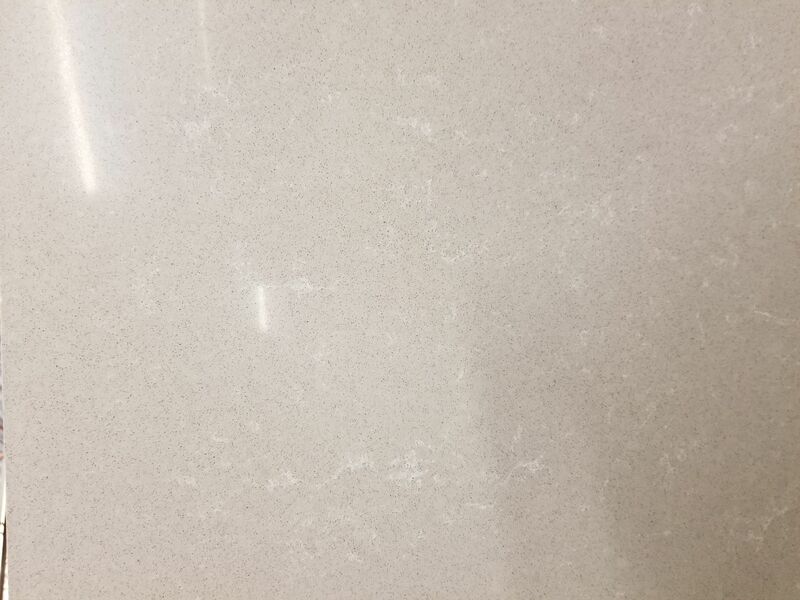 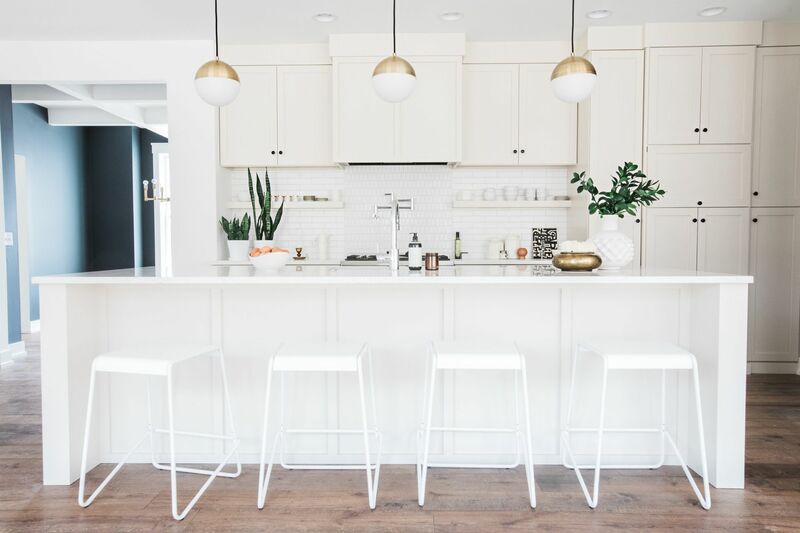 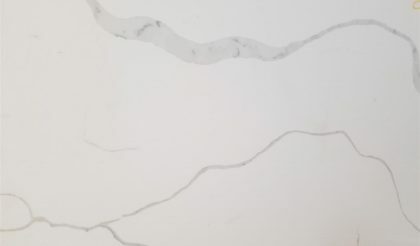 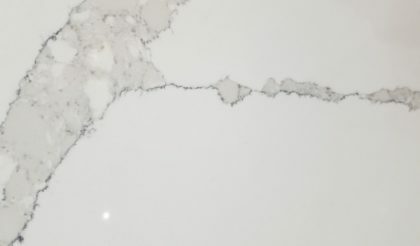 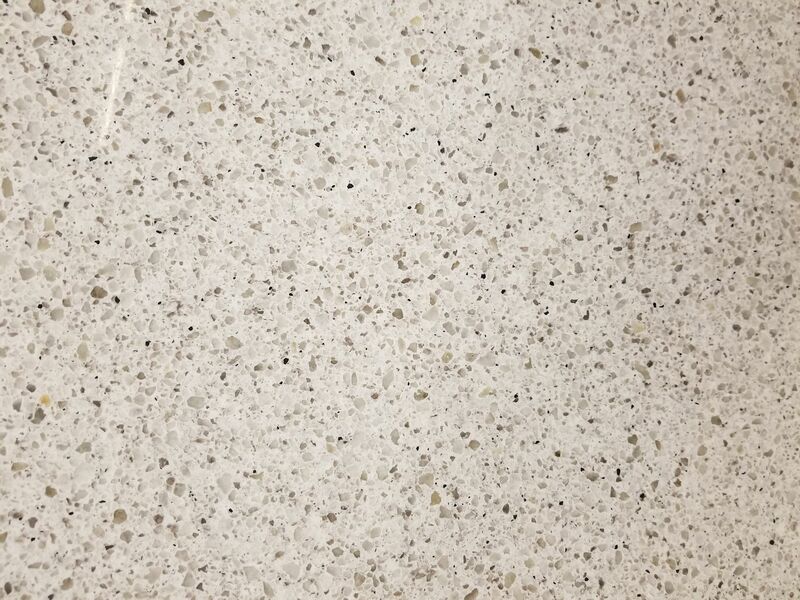 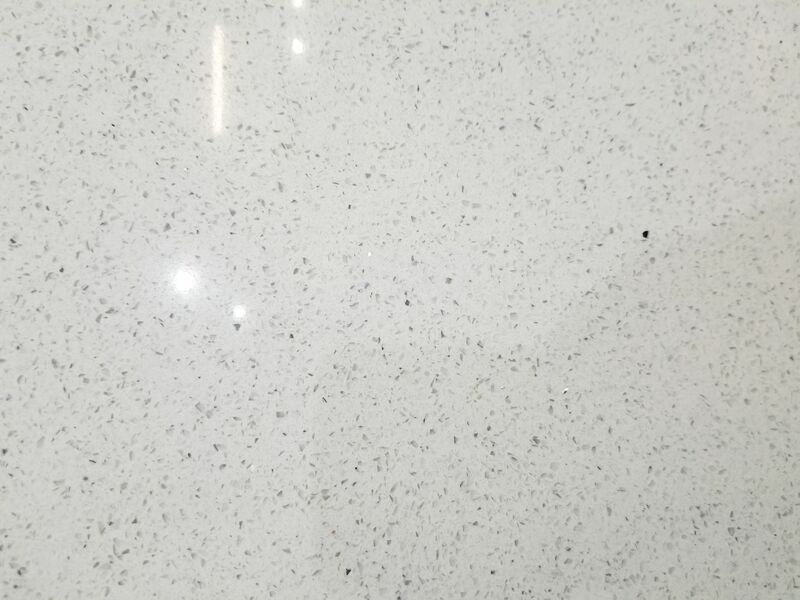 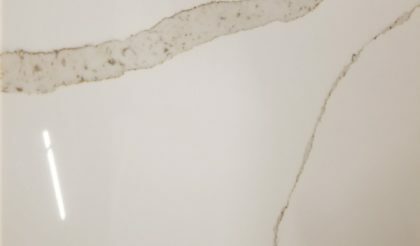 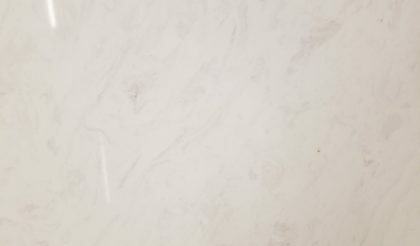 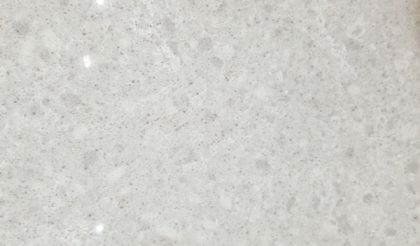 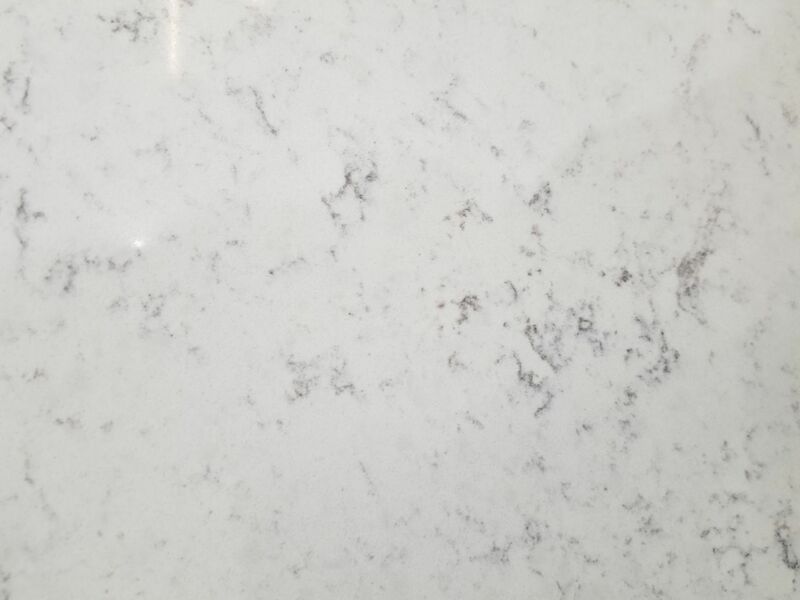 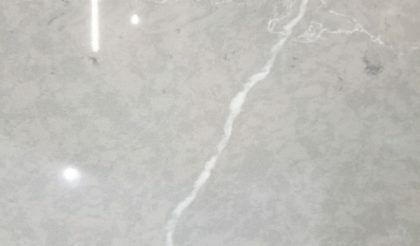 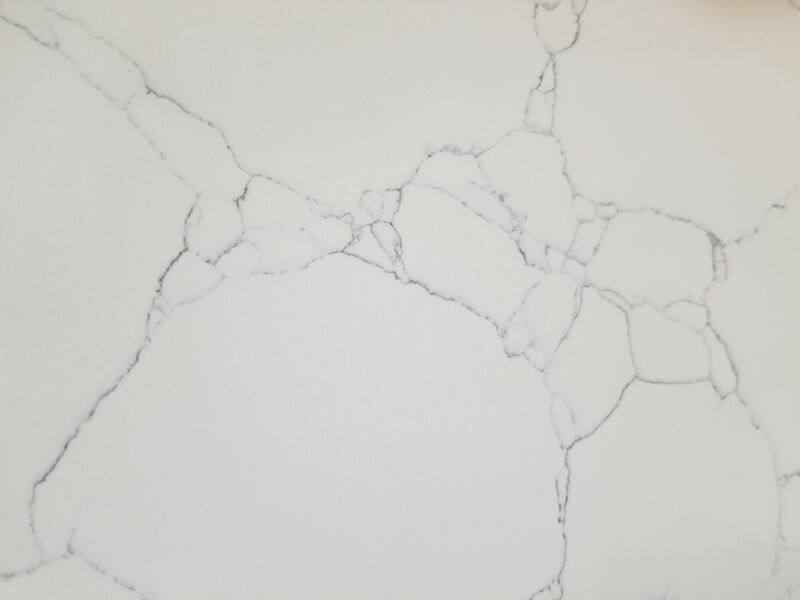 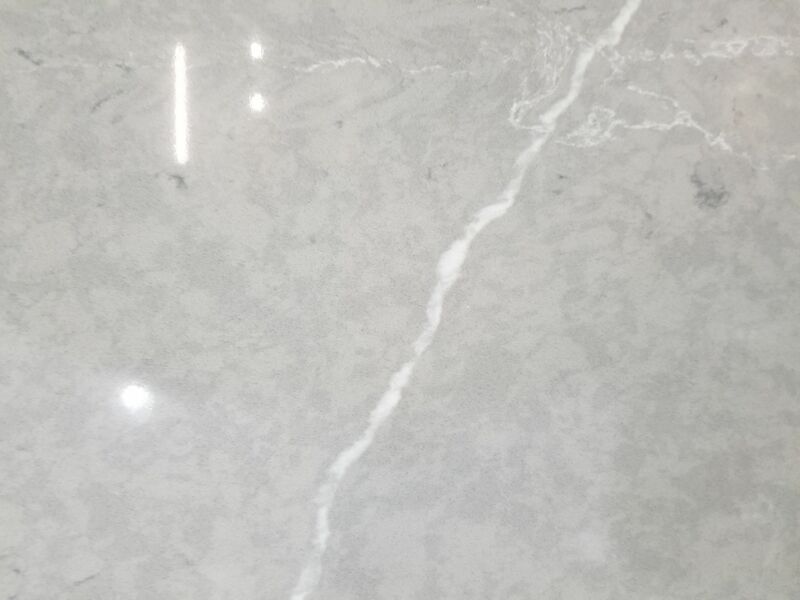 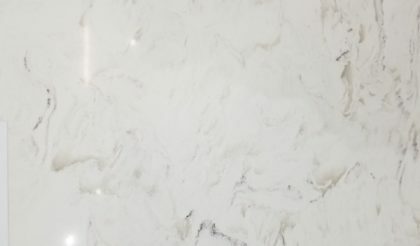 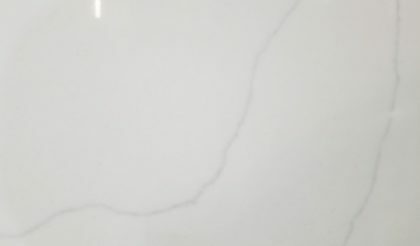 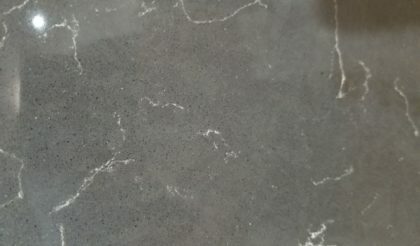 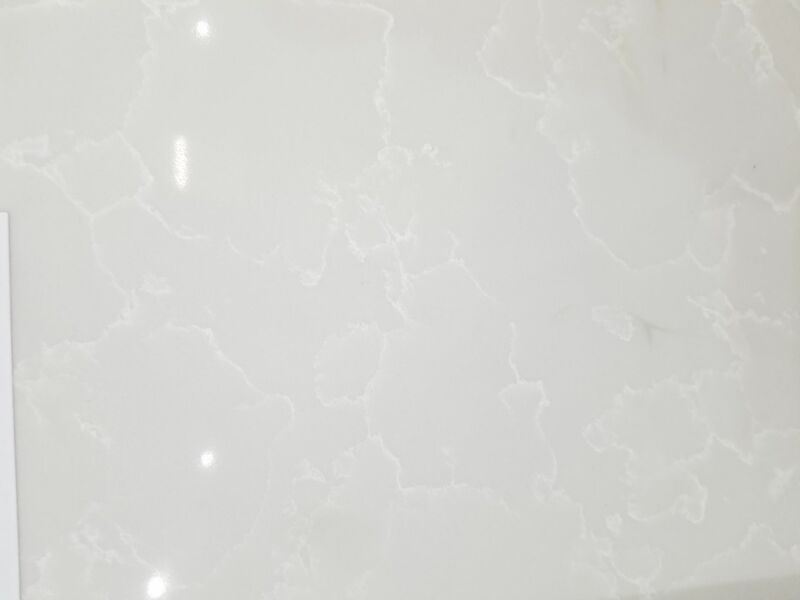 Whether you’re planning a kitchen renovation, a revamp of your bathroom, or a commercial remodel, you can count on us to deliver the beautiful, high-quality quartz that you need.